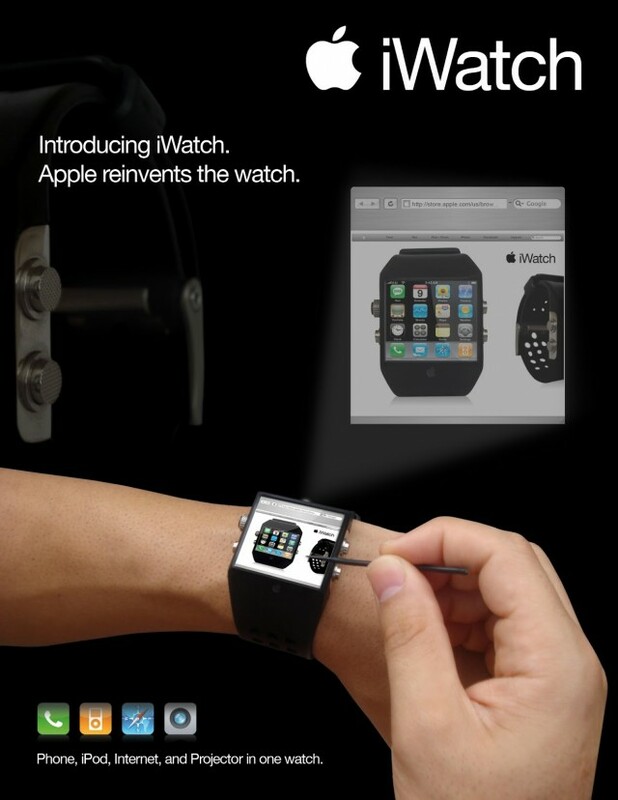 It is said that all the rumors about Apple iWatch will come to an end on September 9. This iPhone-compatible smart watch is said to be supporting iPhone 6 on stage, albeit with a 2015 release date. It has been reported in the pipeline and is expected to be releasing with iPhone 6 this year. 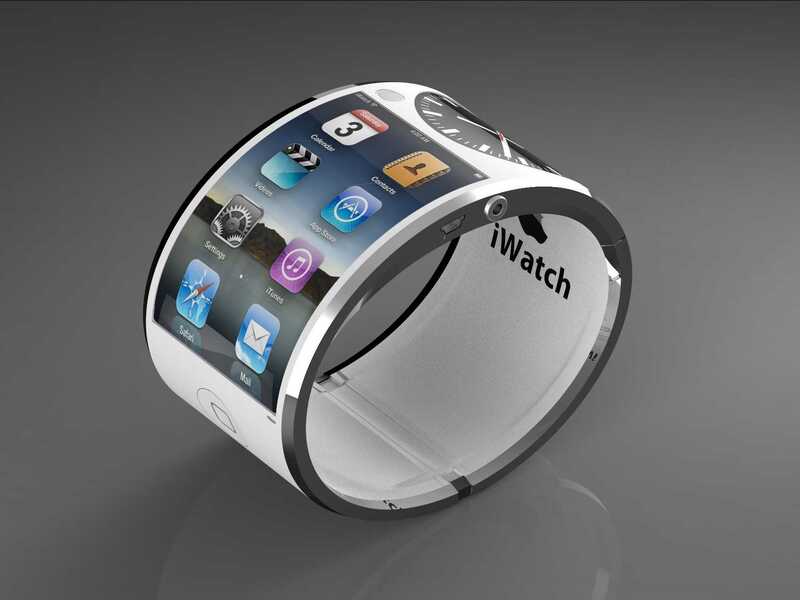 It is the most awaited non-Apple smart watch which is set to be released on September 9. It is quite possible for the iPhone 6 launch event could be an Apple iWatch announcement. The latest rumor has reported that Apple might even go for a round faced smart watch which will be similar to Motorola Moto 360 but is set to come with a slimmer body. If we look out at the rumors, we will see Apple out of three variants of the iWatch later this year itself. It will come up with two different sizes and one kitted out with a sapphire display. Though Apple has yet decided to provide exact and concrete information on the existence of this brand new iWatch, there are official patents for wearable technology and teasers as the CEO, Tim Cook himself has mentioned. The Cupertino Company has hinted at “New product categories” for the year 2014 and during the time period of 9 months, there haven’t been any vast developments from the hardware division. People are expecting the infamous Apple Watch to be the next big thing in the market. 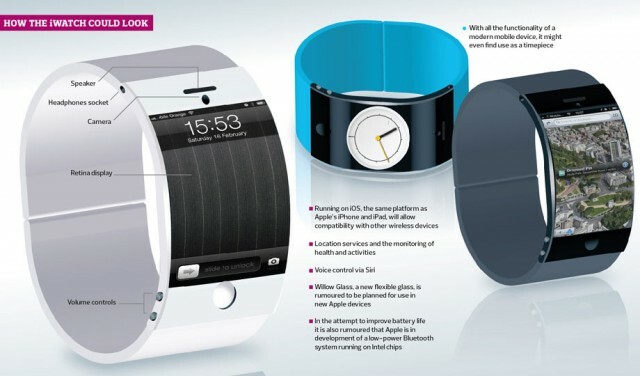 Apple’s first wearable gadget could get messages, simplified apps and would be fit to your wrist. It also eliminates the problem regarding checking out notifications constantly. It is going to become especially convenient to pocket the confirmed 4.7-inch and even bigger 5.5-inch iPhone 6 and the next 9.7-inch iPad Air 2 in your hands. On the contrary, iWatch leaks have pointed directly to Nike Fuel Band SE-inspired fitness tracking and biometric sensors. Apple could take more instances from the sneaker maker instead of its Smart watches rivals. Apple is certainly setting up the stage for their rivals and more with its Health app at WWDC 2014.
iWatch Release Dates: The latest batch of rumors have pinned the watch’s release dates somewhere in Q4, looking quite enthusiastic for a wrist worn gadget’s arrival. Reports have claimed a mass production of the iWatch will start in November. However, a separate report tipping the iWatch to land in Q4, sometime in between September and December, got the information from a recent TPK conference. TPK is a long-standing Apple component supplier. Originally, the iWatch release date has been decided in for October 2014, which would put the wrist-worn gadget in line for a September unveiling alongside the 2014 flagship iPhone 6. 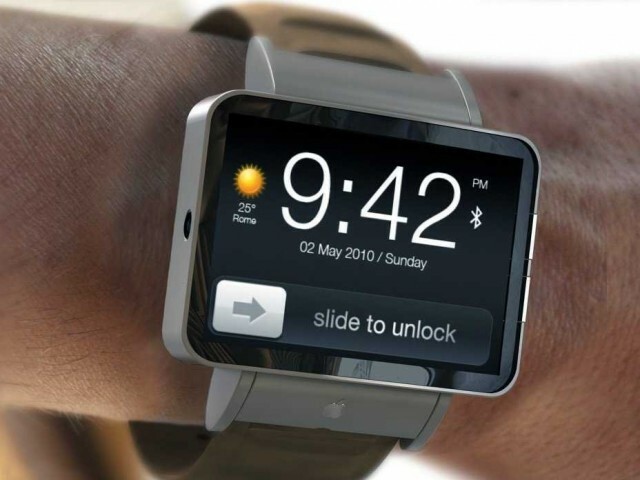 There are also some suggestions that Apple may lift the lid on its first wearable gadget at WEDC in June. It is also expected to be called iTime. The patent was originally given in 2011. The iTime could also offer a selection of wrist gesture which lets you twist and flick your wrist to perform different actions.